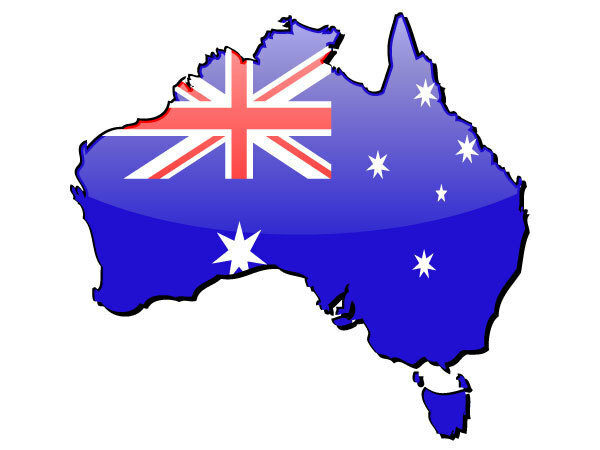 We ship daily to Australia with shipping normally taking around 4 working days. It may be a long way, but it doesn't take long. Our lightweight products were designed not only to be easy to use and good for your back, but they can be sent down-under without costing a fortune in shipping. If your order is less than AUS $1000 (before shipping) you won't pay import duties or GST either, making them great value. See this page for details. With our products now priced in Australian dollars and instant on-line payments, it couldn't be easier. So order your gear, open a cold one and kick back while our shippers do their thing. You'll be opening your boxes in just a few days. 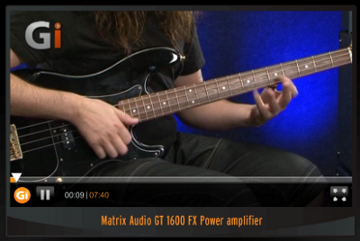 There's a review of the Matrix GT1600FX amplifier over on Guitar Intercative. "This little powerhouse is pushing up the volume in the studio today ... trust me, this thing is loud!" Check out the review here and then go grab one, you bass players will love it. 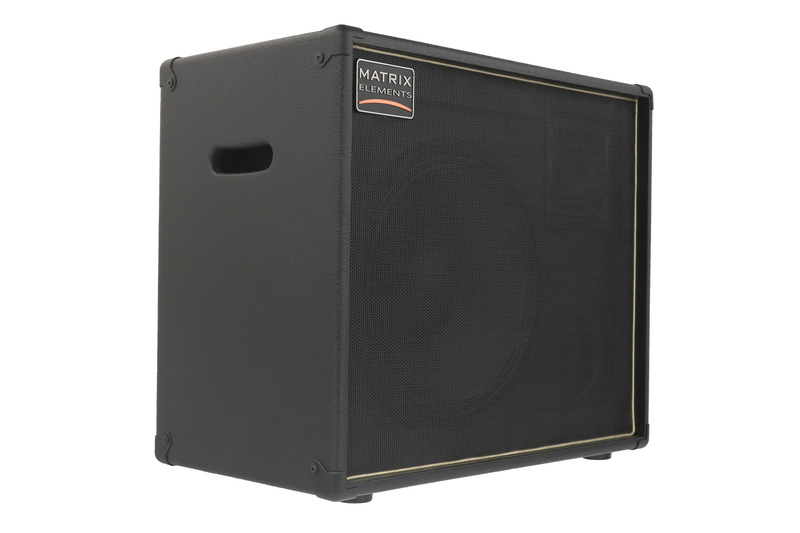 Matrix Elements are happy to present the new FR10 and FR12 lightweight full range cabs. These cabs have taken the best elemnts from our Neolight range of lightweight guitar cabs and married them to a brand new Class A/B power module specifically designed for these cabs. The lightweights Neodymium speakers, cab construction and new module all go to make the FR10 and FR12 an ideal choice for portable gigging and practice solutions, especially when coupled with the new range of floor based modelers such as the Fractal Audio AX8, Line 6 Helix or the lightweight Kemper Profiler "toaster". Useful DSP features built in to the module complete the feature set and the 300w power module means there's enough volume for gigging or rehearsal. With the FR10 weighing in at 9.7kg and the FR12 at 13kg, load ins will certainly be a whole lot easier! 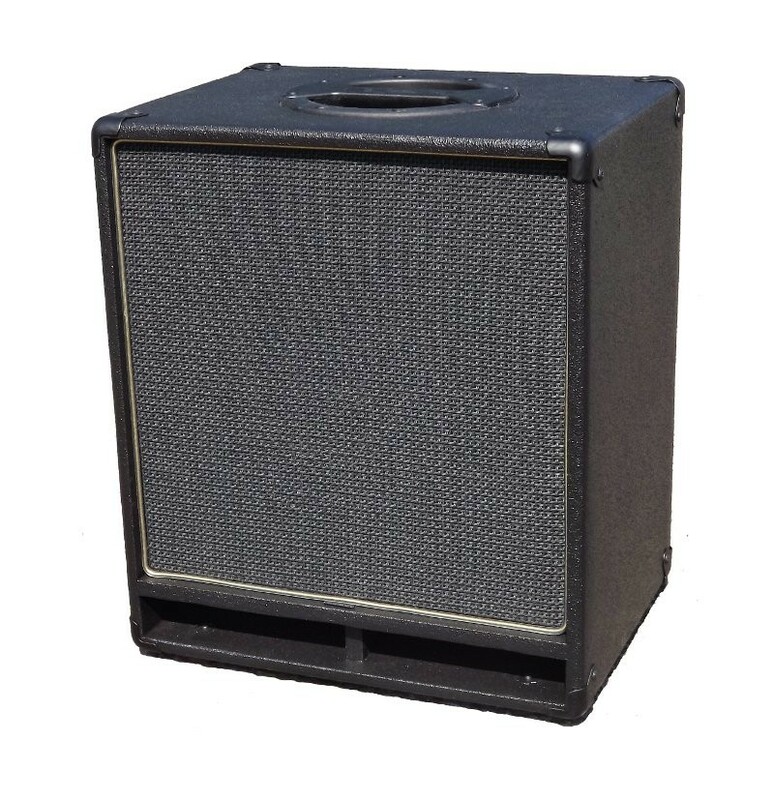 The Matrix FR212 is a high power, high quality FRFR backline solutuion designed to deliver the ultimate sonic performance whether in your practice room or out on tour. Featuring 2 high power 12" neodymium drivers and a 1" compression driver, the FR212 has been designed to deliver the flattest possible response and astounding clarity. Whether you are a "heavy" player looking for a deep response for your 7 or 8 string guitar ... a clean Jazz/Acoustic player looking for the ultimate clarity and maximum headroom, the FR212 is the perfect solution. You can Buy Here the cabs are in stock for immediate despatch. Something a little more traditional for you sir? 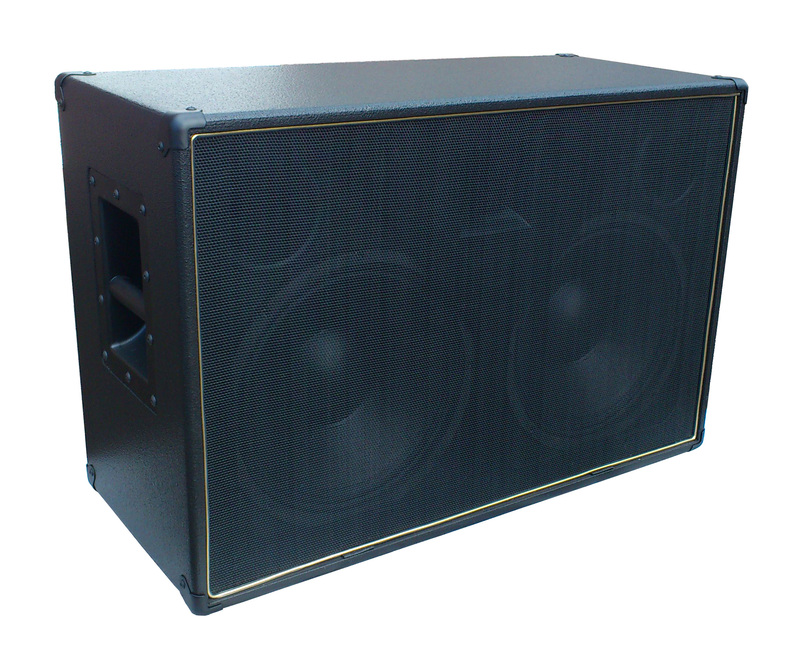 The Matrix "Neolight" NL12 is an astonishingly light 1x12" guitar cabinet offering an extended frequency response, allowing it to produce lows deeper than it's small size might suggest, with strong, clear highs. Use it with your traditional valve heads, or hook it up to your modeller. Either way, you'll have a blast. You won't miss any tone, and one things for certain, your back will appreciate it! Choose from either 8 Ohm or 16 Ohm versions. Theres an excellent review by Cooper Carter if you want to hear what our cutomers say.